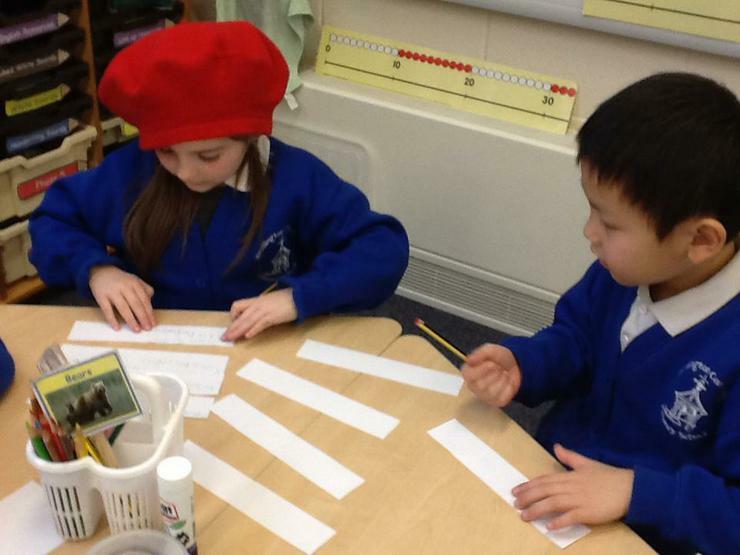 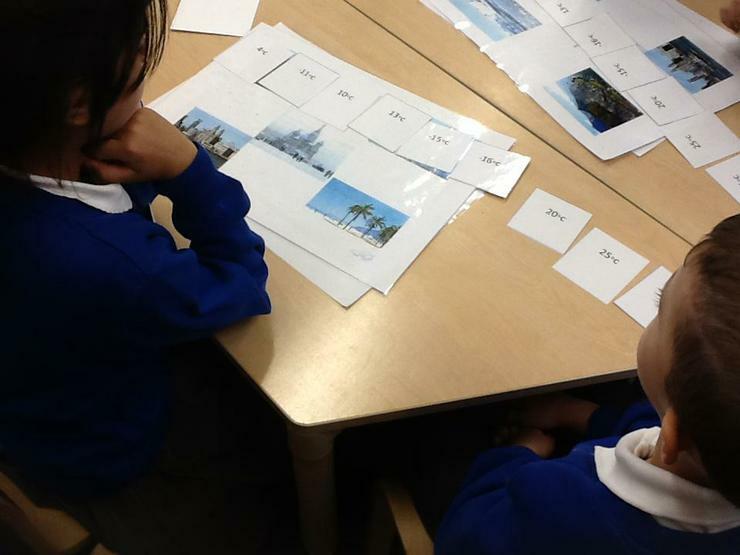 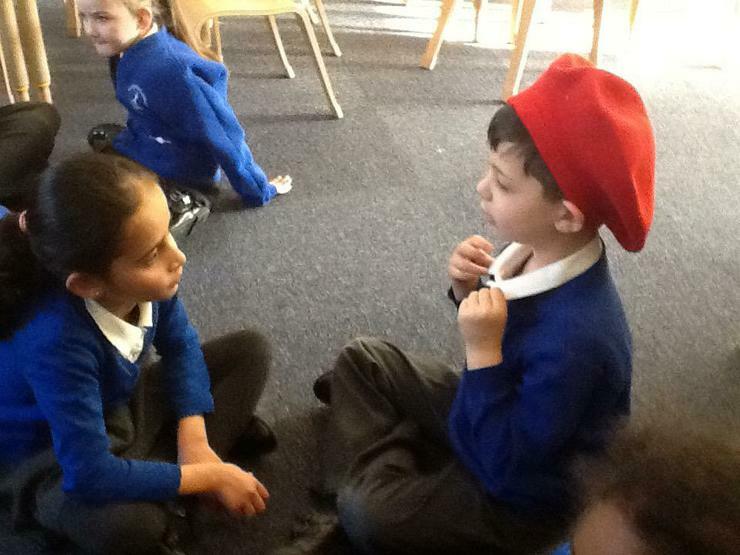 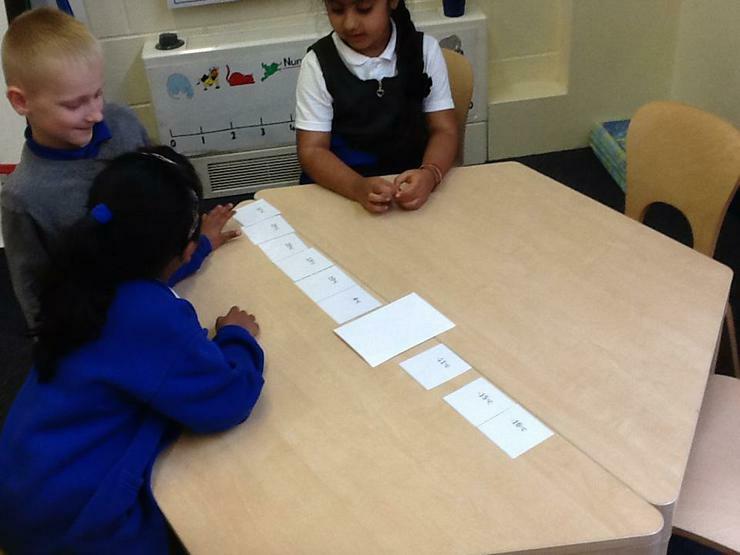 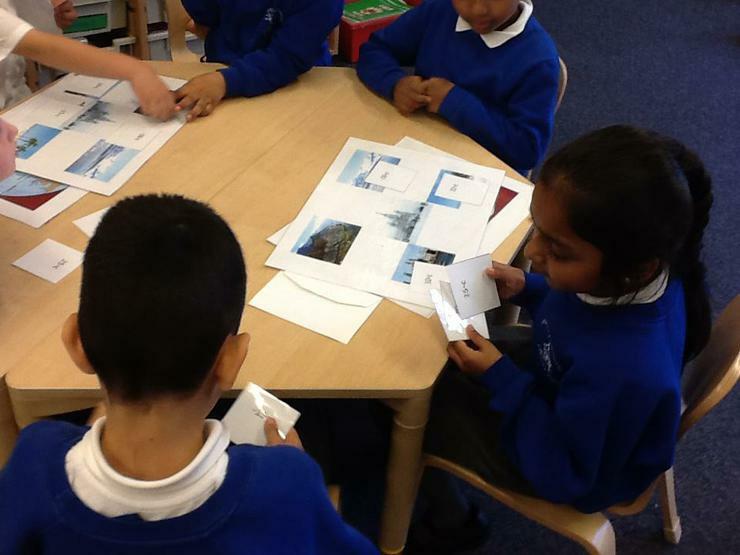 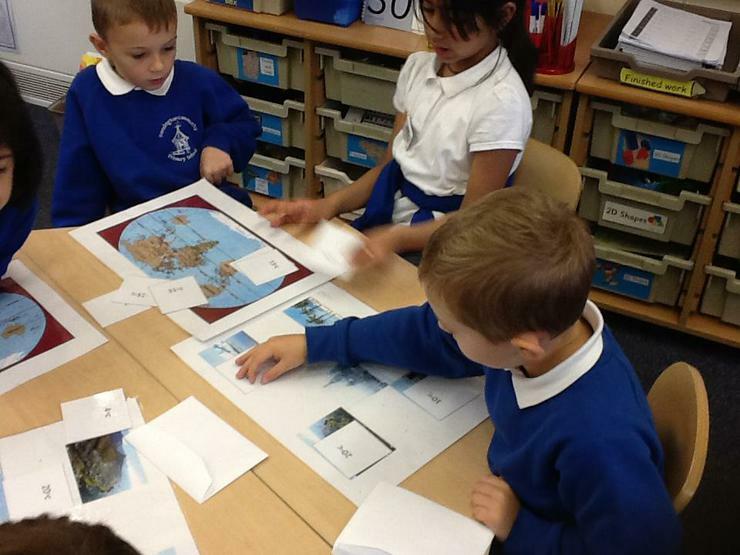 2B have been extending their knowledge of numbers by looking at temperatures and matching them to the temperatures in different countries around the world. 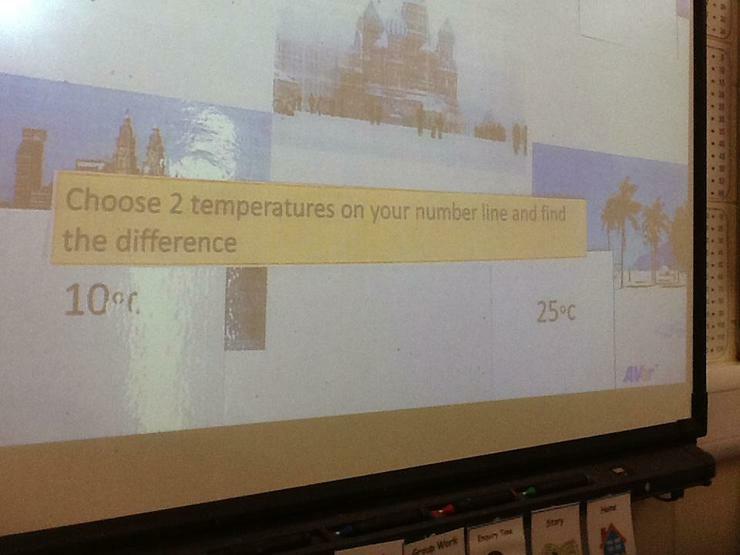 The children ordered the temperatures from hottest to coldest then used them to solve mathematical problems - What is the difference between 10oC and 25oC? 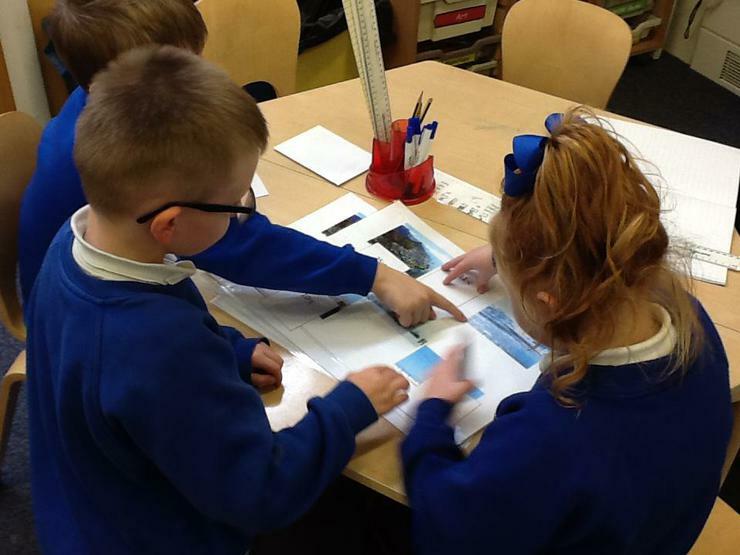 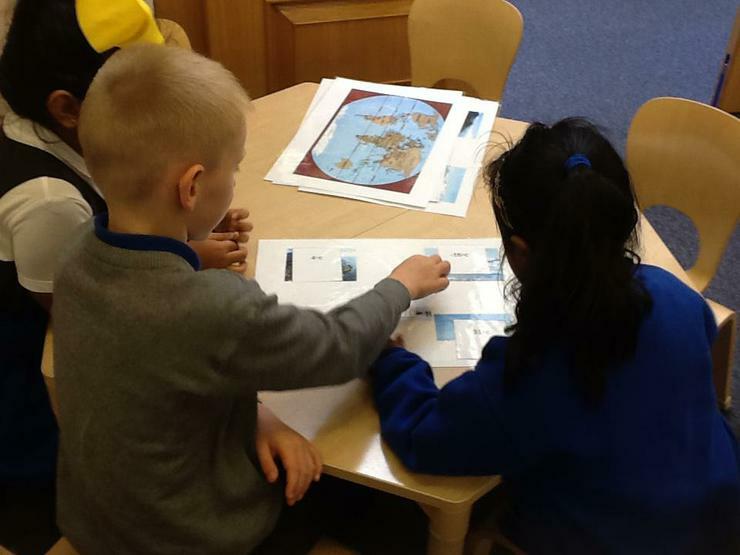 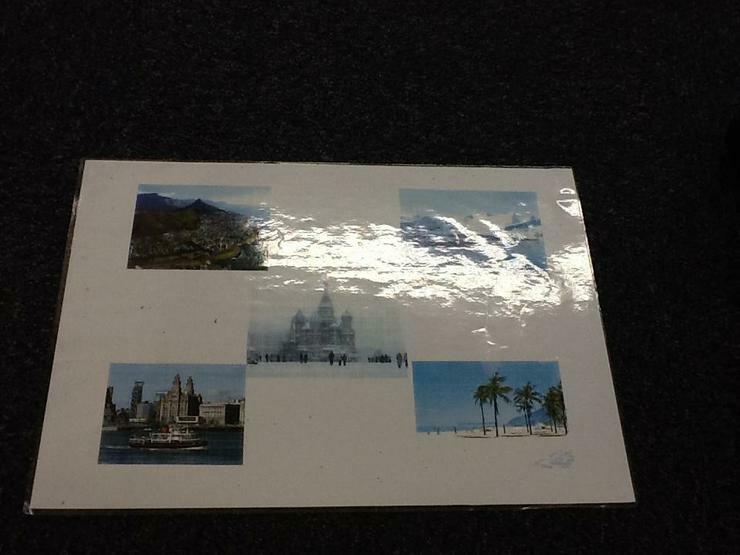 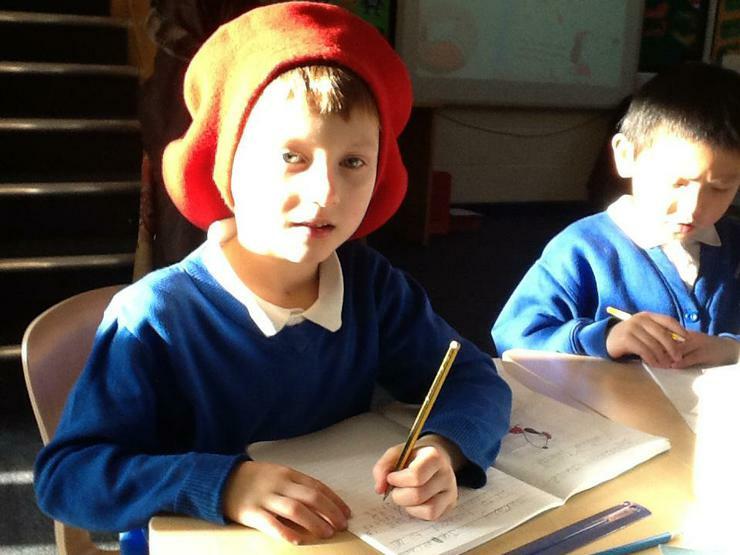 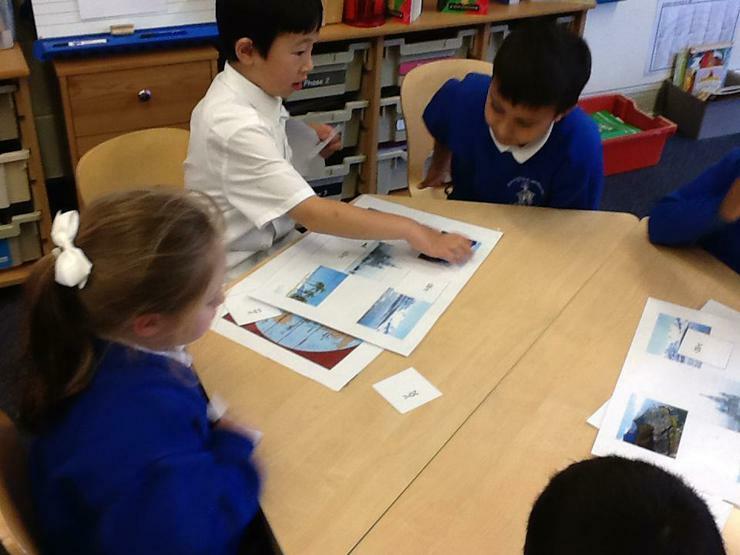 The children used their knowledge of where the equator is to help them identify hot and cold countries around the world. 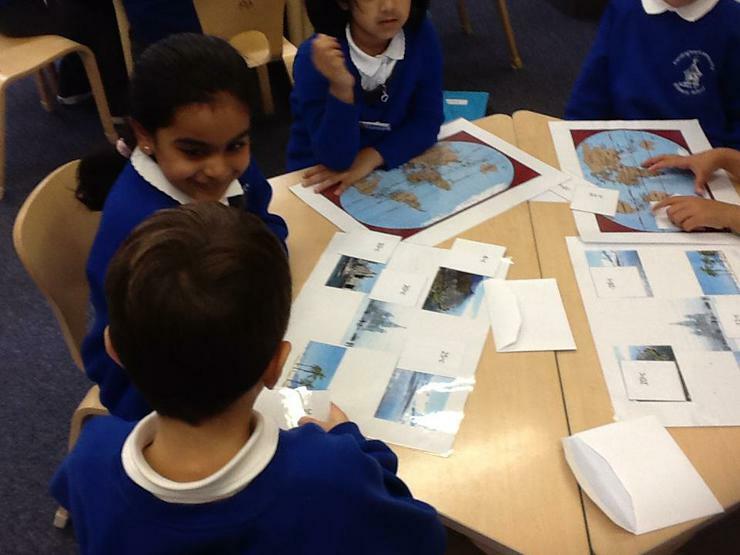 Cross curricular geography and maths in 2B.